Enebak Construction worked closely with the developer in the design stages to help reduce the quantity needed of imported material. 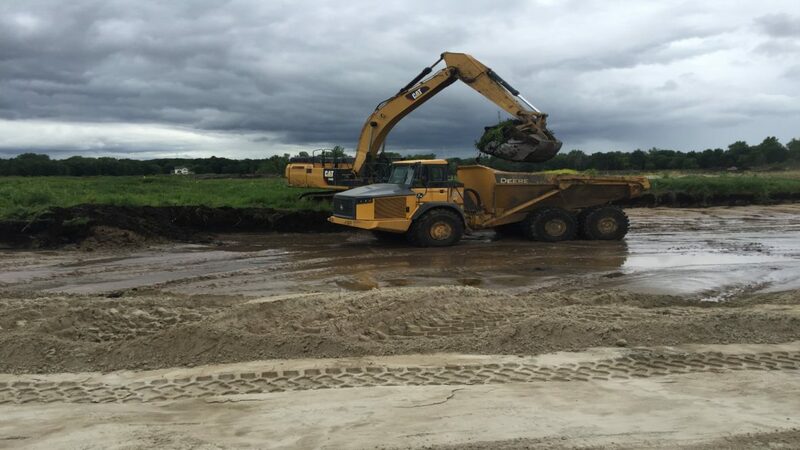 This 80 acre site offered many challenges involving the high water table and high amount of Imported Material needed. 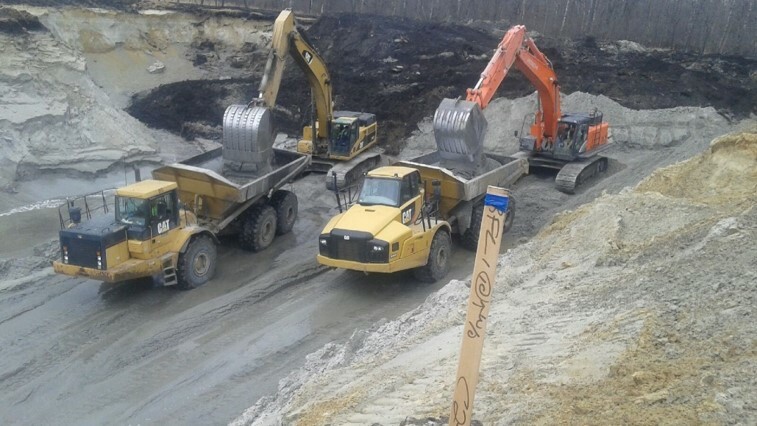 Enebak Construction did extensive dewatering and made temporary sediment basins to allow construction to take place.